Dr. Patel provides Dentistry services for Primary Health Network. She has been affiliated with PHN since 1997. 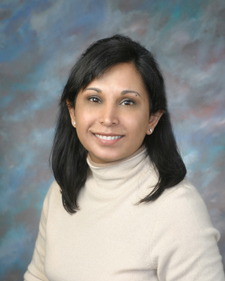 Dr. Patel earned her Dental degree from the University of Pittsburgh School of Dental Medicine. She also completed residency training at Saint Luke’s Hospital in Cleveland, Ohio.